Help get stains out the first time! Watch it get out even dried on stains! 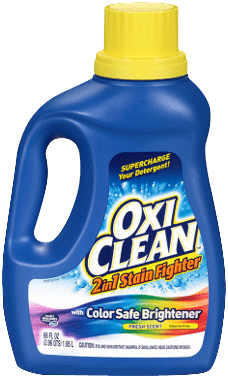 Don’t let tough stains ruin your clothes! 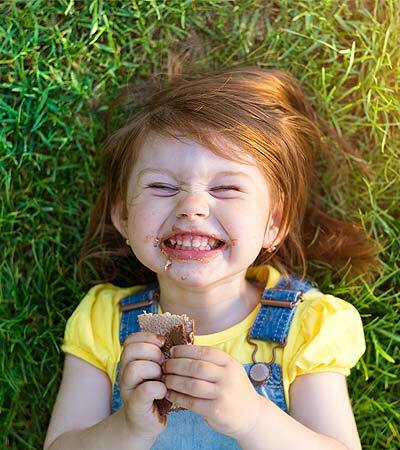 When stains appear, you’re not always able to wash them out immediately. 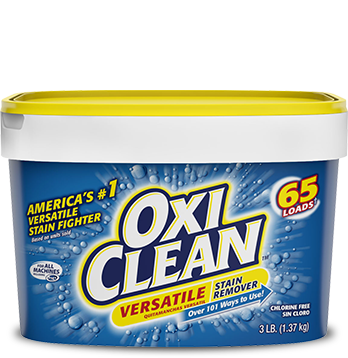 But if you have an OxiClean™ Max Force™ Gel Stick handy, you can treat stains now, then wash them up to a week later! Packed with stain fighters, this handy and effective stain stick packs a concentrated formula that rinses away, leaving nothing but clean. Test in inconspicuous area prior to use. 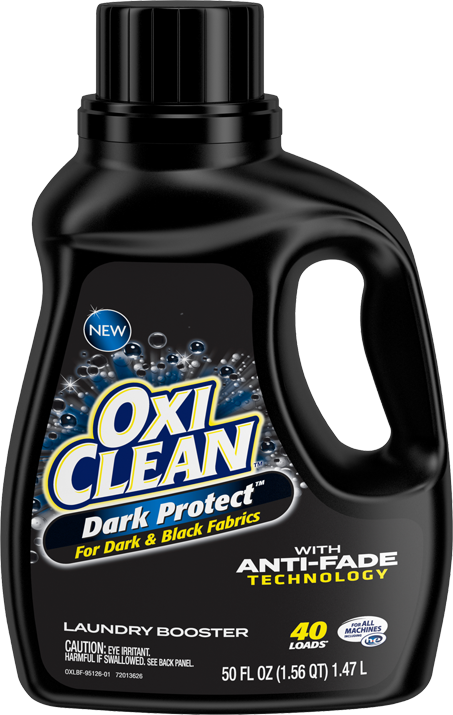 Can be used on all washable whites and colored fabrics. (Some colored fabrics may be prone to color change). For all these fabrics, do not let product stand for more than 5 minutes. Treat now and wash later- up to 7 days before washing. Do not use on silk, wool, leather and fabrics labeled dry cleaning only. Let stand for 5 minutes or up to a week, depending on the severity of the stain. Wash with detergent in the warmest water the garment will accept. How did OxiClean™ Max Force™ Gel Stick work for you? I literally came to the website just to write a review on how amazing this product works. I purchased it kind of with an unsure feeling on it even working. 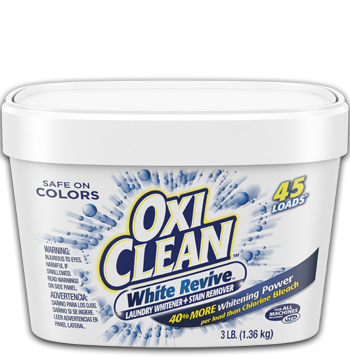 I used it on all my whites and even some colored sweaters that had horrible coffee stains and dark stains that had been on there for months, I didn’t see any results right away but after I washed.... SHABAM!!! Just like NEW!!!! This stuff is amazing and i am very pleased to write a wonderful review. You are definitely not going to be wasting your money any longer. With having a one year old, this stain stick has been a necessity! It gets out everything and all it takes is a few dabs. I so love this stuff. How long can I leave OxiClean™ MaxForce™ Pre-Treater Gel Stick on my clothes before washing? You can treat your clothes now and wash up to 1 week before washing. 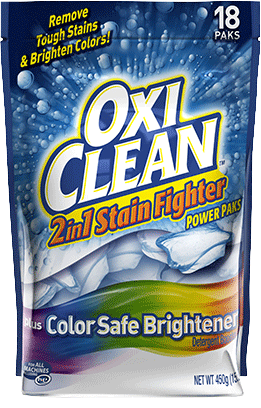 For best results treat stains with OxiClean™ MaxForce Gel Stick while they are fresh or as soon as possible. 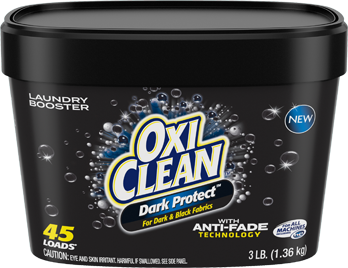 How many uses can I expect from OxiClean™ MaxForce™ Pre-Treater Gel Stick per package? There's enough product in each stick for about 90 applications when using 1 dab of the solution per stain application. 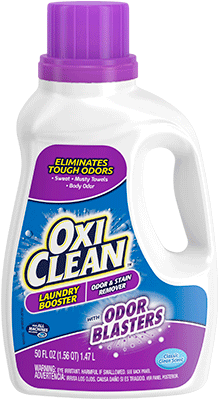 Most stains will require one application but larger stains may require more. Why do the stain grabbing nubs on my Gel Stick turn brown? If the product is not wiped off the stain grabbing nubs there will be a drying out or discoloration of the exposed gel. To remove the browning stain, wipe with a warm damp towel. To minimize this, wipe the top of the stain grabbing nubs prior to storing the product away after use. 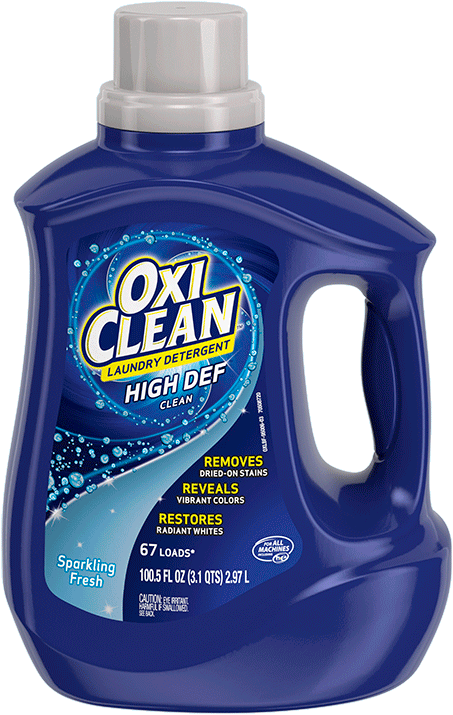 Can the OxiClean™ Max Force™ Gel Stick be used to spot clean denim? Some colored fabrics, like denim, may be prone to color change. 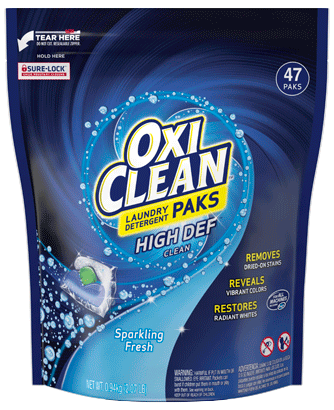 For these fabrics, do not let OxiClean™ Max Force™ Gel Stick stand for more than 5 minutes. 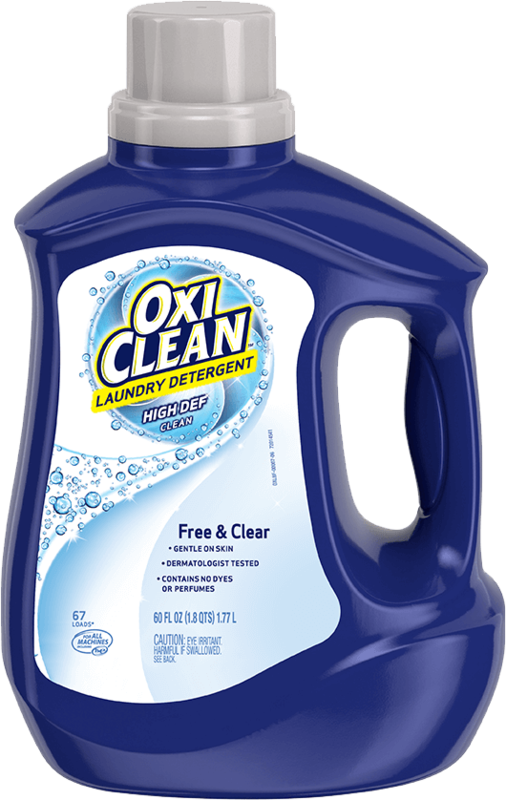 Prior to use, refer to the garment label for care instructions and test OxiClean™ Max Force™ Gel Stick in an inconspicuous area.